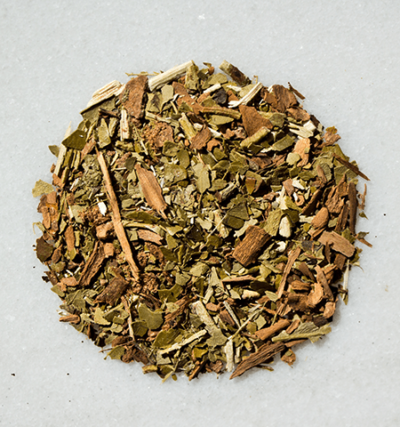 Feather Pillow is a simple blend of organic relaxation herbs—chamomile, lemon balm, rosebuds, peppermint, lemongrass, and yerba mate. 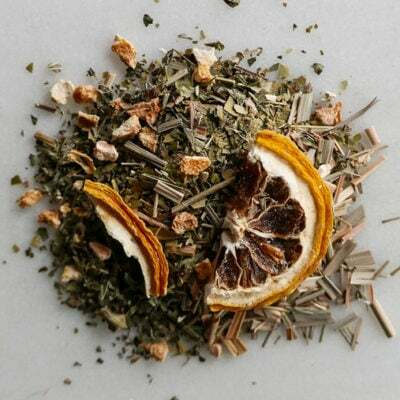 Nutty tones of the chamomile and yerba mate softly mingle with refreshing and crisp layers of mint and lemon. 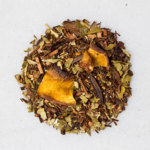 With significantly less caffeine than our other blends, this light hearted medley is the perfect way to melt into a pillow and relax, while still enjoying the mind enhancing benefits of yerba mate.